(Charlottetown, P.E.I.) – Casting has been announced for Jesus Christ Superstar at The 2018 Charlottetown Festival. The Adam Brazier-directed production will present his take on Andrew Lloyd Webber and Tim Rice’s legendary rock opera. 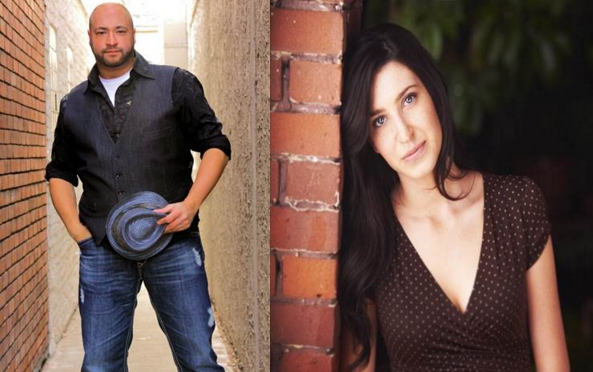 -30-Photo cutline: (L-R) Lee Siegel and Hailey Gillis will appear in the roles of Judas and Mary Magdalene in The 2018 Charlottetown Festival’s production ofJesus Christ Superstar, opening June 7 in the Homburg Theatre.